How to bring your environment into alignment with your desires for your life so it is inviting what you want to manifest! Hale, Gill (2003), The Practical Encyclopedia of Feng Shui, Anness Publishing, Ltd.
Feng Shui is an ancient Chinese philosophy and study of the relationship between human beings and their environment. This science can be currently related to the study of physics and offers the reader one way of understanding why some less than desirable conditions in our lives can sometimes be related to how we live physically. By practicing Feng Shui at home, we can create a comfortable setting that can also enhance our personal and professional lives. 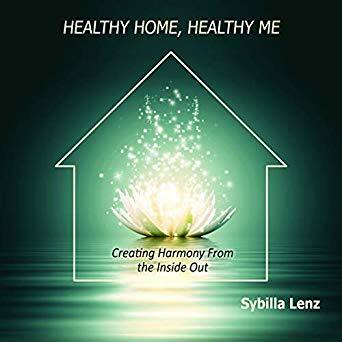 In this book you will discover easy solutions for making positive and effective changes in your life by changing your home. Included are many real-life examples of how people desired and received the life they wanted by changing how they live in their homes. 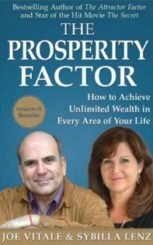 In this book you will learn some of the best kept secrets on how to enrich your life beyond your wildest dreams from some of the greatest international leaders and teachers in today’s world, including Wayne Dyer, Neale Donald Walsch, Jack Cornfield, and Mark Victor Hansen. 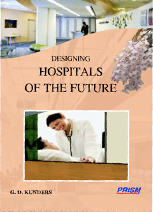 A consummate way of designing hospitals of the future that meets the holistic needs of patients, their families and visitors, not to mention those of staff and workers of the hospital. The process combines the futuristic vision of a health care facility planner with the creative design philosophy of a practical architect. 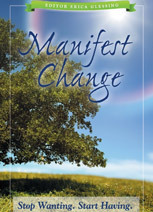 In Manifest Change: Stop Wanting, Start Having inspirational authors from around the globe bring inspiration and practical tools to change your life, now. Experience more joy, happiness, gratitude and financial abundance. 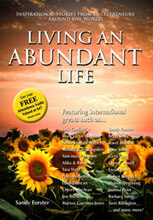 Step into transformation with the assistance of 19 fabulous authors from around the globe. 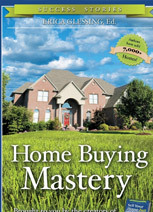 In Home Buying Mastery you will find stories about home buyers who were able to buy the right home with exceptional strategies to outsmart the market. Plus world class loan experts tell home buyers how to ask the right questions to get the best loan. Sign Up to receive a free bagua and 8 Positive Feng Shui tips via email.